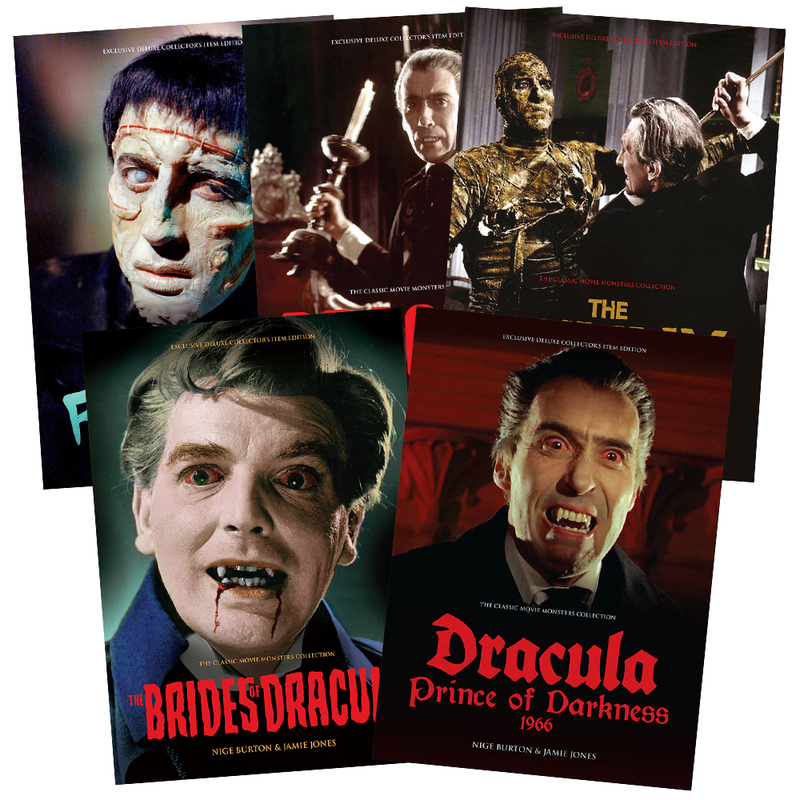 Our first five Hammer Horror movie Ultimate Guide magazines, packaged in a luxury presentation box. 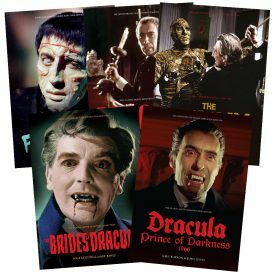 Our first five Hammer Horror movie Ultimate Guide magazines allow you to rediscover your favourite classic horror movies in style. 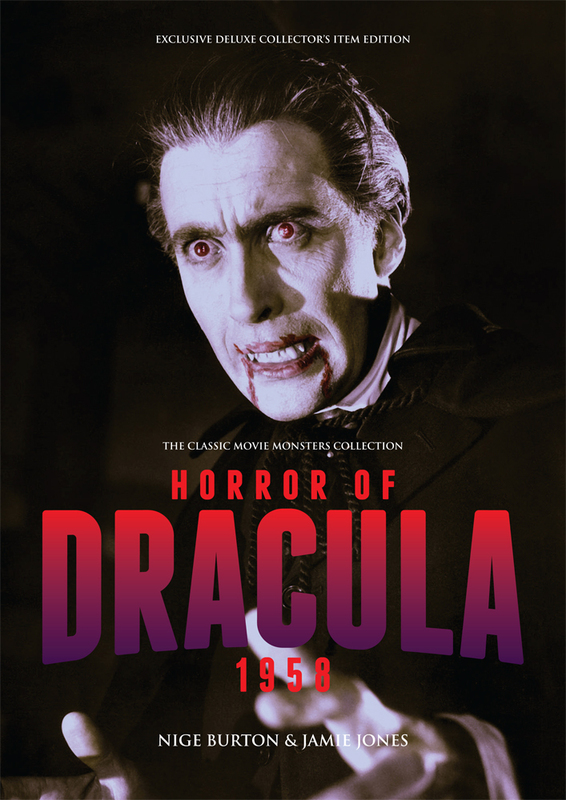 They’re the perfect companions to these iconic movies, filled with stills, posters, facts and trivia, and due to demand, they’re now available as a complete box set. 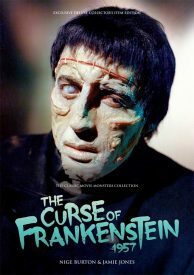 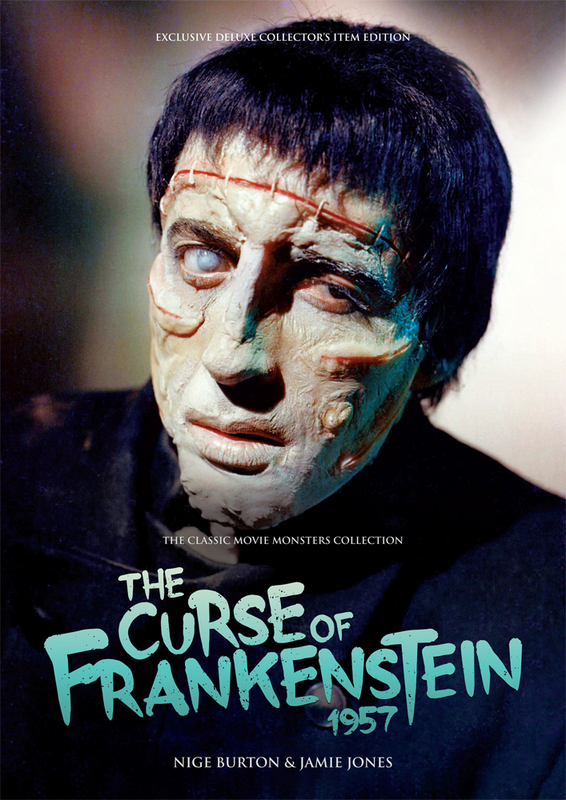 The Curse of Frankenstein 1957 – our sumptuous guide to the lurid Cushing/Lee classic is packed with vibrant imagery and information. 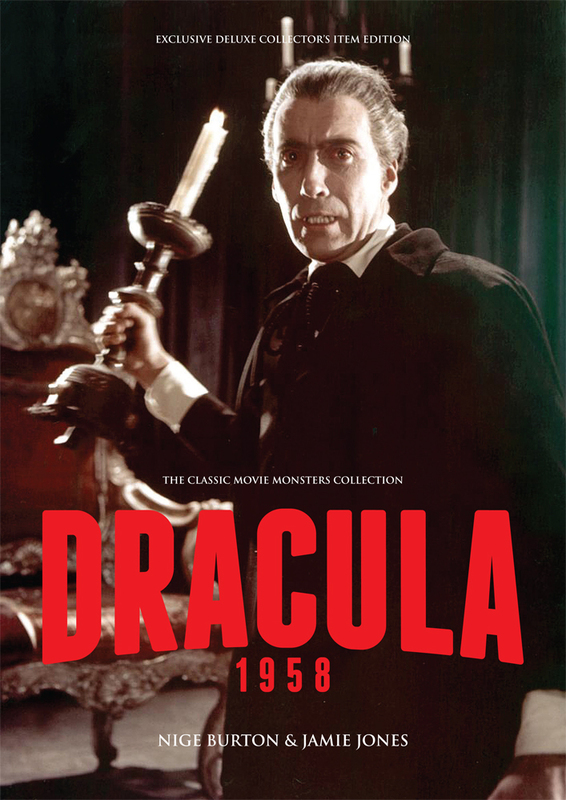 Dracula / Horror of Dracula 1958 – choose your cover for this gothic Hammer favourite (inner content is identical). 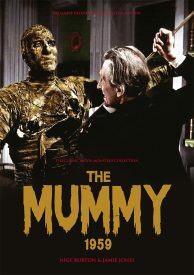 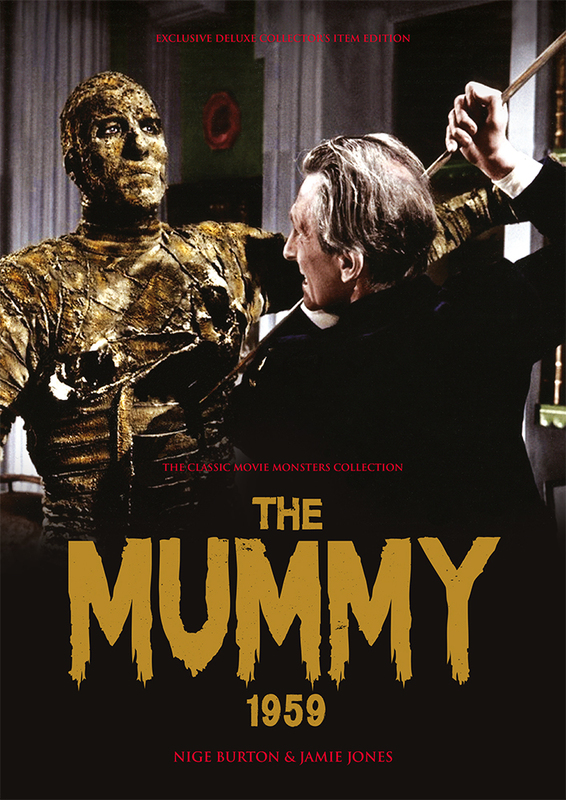 The Mummy 1959 – our beautiful guide explores Hammer’s reinvention of a familiar monster. 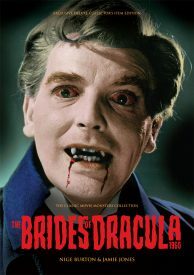 The Brides of Dracula 1960 – the ideal accompaniment on your journey back to the Chateau Meinster. 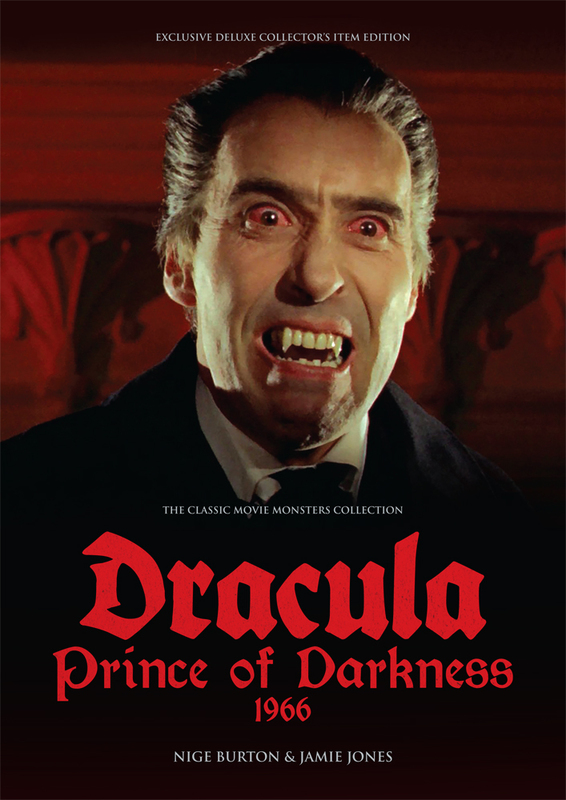 Dracula Prince of Darkness 1966 – the Count is back, and so was Christopher Lee in this second instalment of the franchise. If you love Hammer Horror movies, this is the ideal way to enjoy the Ultimate Guide magazines. 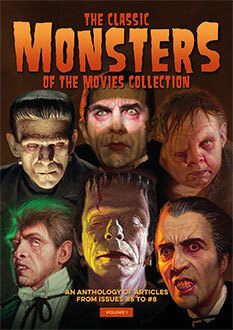 For full details of each title, check out the individual product pages.